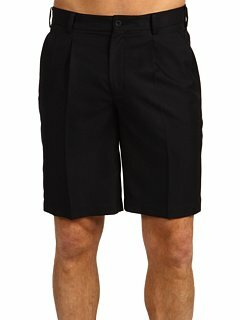 NIKE 319689-010-40 Men's Tour Pleat Golf Shorts - Black gets you ready for your turn as a pro with this classic fit and pleated design. These golf shorts are made with Dri-FIT fabric to wick away sweat to keep you comfortable and dry so you can focus on your golf game. These pleated shorts feature a button and zip closure, belt loops and side-slit pockets. 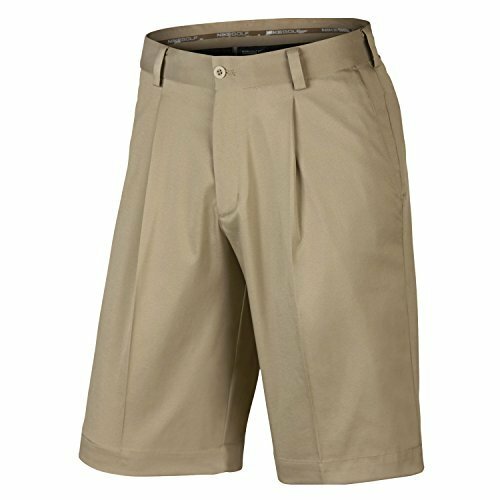 These shorts are made from 100 percent polyester, have a 10-inch inseam and are machine washable. 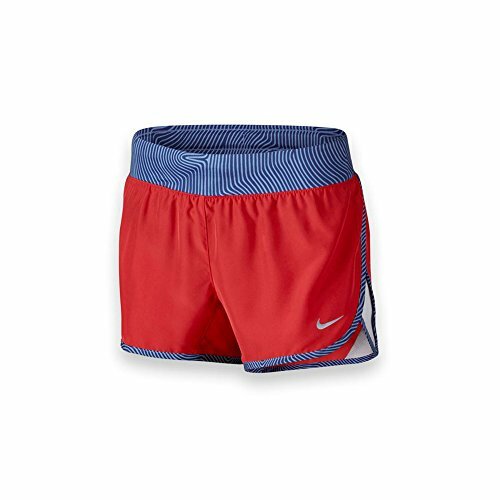 Copyright © Wholesalion.com 2019 - The Best Prices On Nike Tour Pleated Short Online.